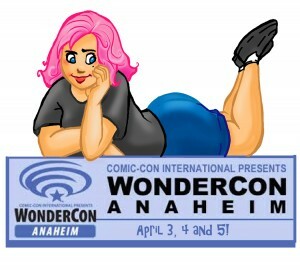 Guess who’s going to WonderCon?!? Some awesome and very welcome news! I’ll be attending WonderCon 2015!! April 3-5! Not sure of my table location just yet –those are still being assigned. But this is…SCHWEET! We are most likely going to make it an all girl trip–Me, Chloe and Molly! The boy’s will rough it here. Chloe is working on her comic ‘Josh the Unicorn Gets Ebola’. She’ll probably out sell me by a few hundred copies. Yipes! It’s been far too long since I’ve posted. My apologies. No way to catch up on everything so let’s just jump to what’s current and go from there. New card set coming out in February. I got to do 30 cards and it was a pleasure! I LOOOOVE cheesecake–of course the eat-ey kind but for sure the art kind. 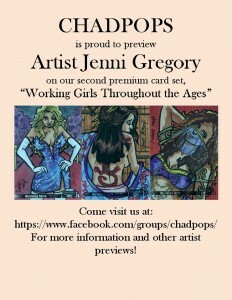 I was lucky enough to work on an awesome card set coming out from ChadPop. Some amazing artists on this set! I love working in watercolor and doing sketchcards let’s me do that. I also used Prismacolor and Copic markers. Good stuff! My favorite figure artists and influences are Mucha (especially him), Vargas, Olivia, Petty, Silke and soooo many others. I don’t have permission to post some of the other cards but when I do I’ll post more of them here and on my Facebook page. Oh! 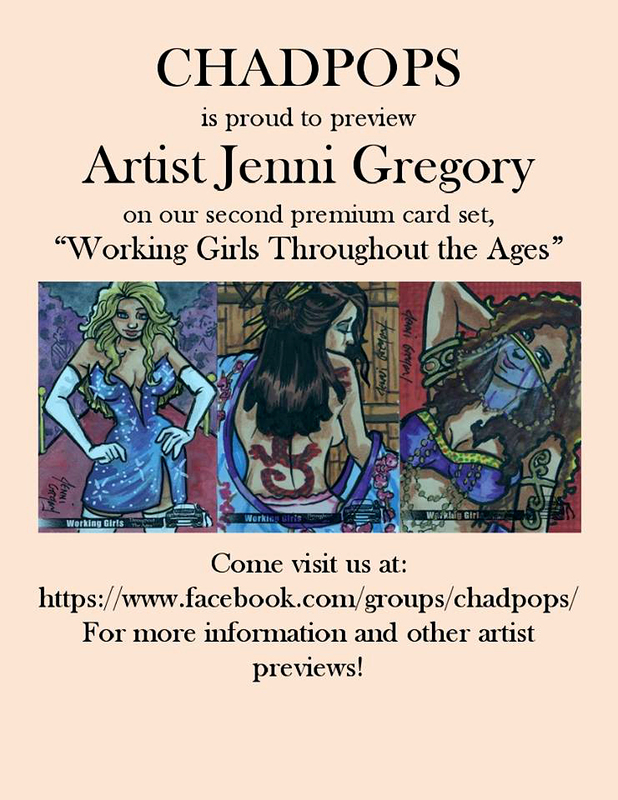 And I’m on Instagram under jennigregory.